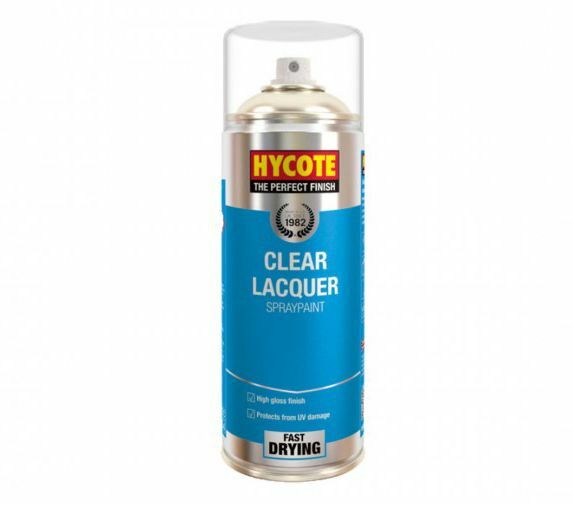 Hycote Clear Lacquer comes in a 400ml aerosol. 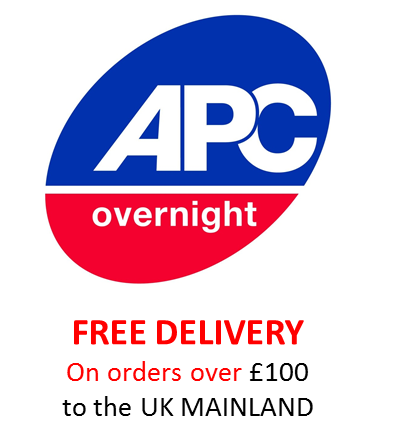 This clear coat lacquer is a modern acrylic formulation which provides a durable finish with enhanced covering power.  It also enables you to spray directly on to many rigid plastic surfaces, e.g. bumpers, without special pre-treatment.Hycote Clear Lacquer may be used in conjunction with cellulose paints and primers if desired, but for best results with be achieved with the application of Hycote Primer.